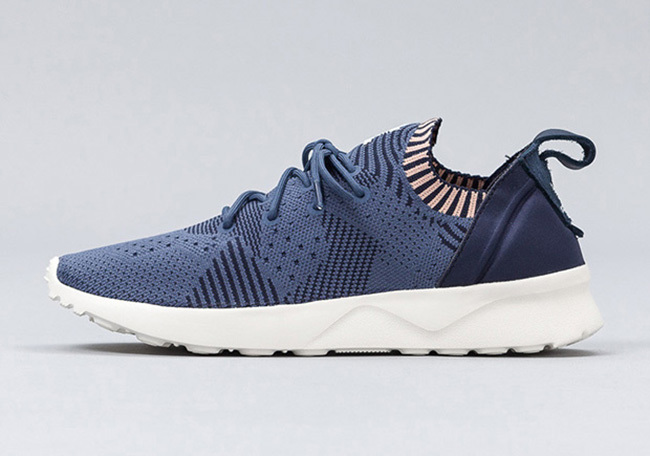 adidas Originals continues to upgrade and add new materials across the adidas ZX Flux line. 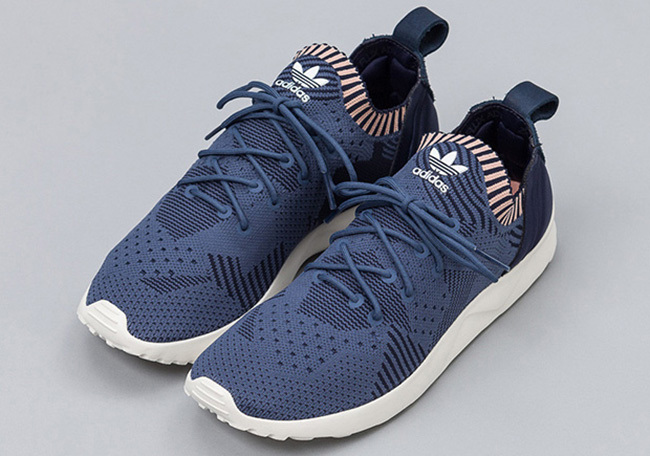 The latest drop is the adidas ZX Flux ADV Virtue Primeknit ’Navy’ which is now becoming available exclusively for women. 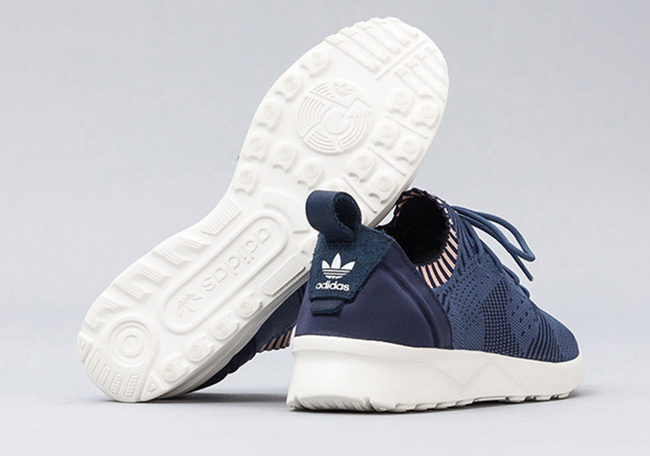 This new edition of the adidas ZX Flux comes with Blue across the uppers while constructed with Primeknit. As you can see, a new geometric stitched graphic was also used. 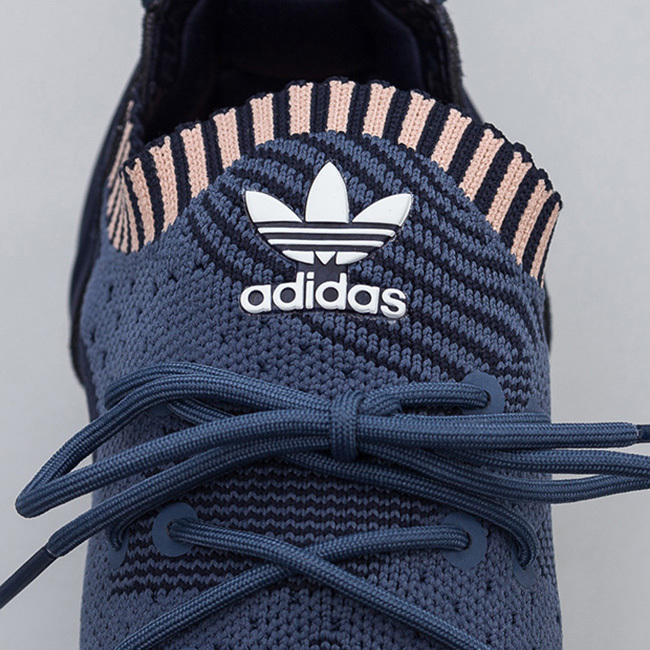 The brand then added a soft Pink around the collar and insole while White hits the adidas branding. Finishing the look is more White which runs through the midsole and outsole. 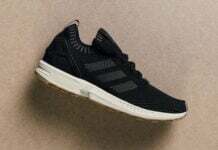 Below you can check out more photos of the adidas ZX Flux ADV Virtue Primeknit Navy which will give you a detailed look. 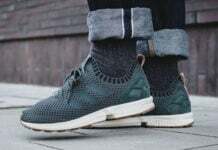 At the time of writing, they are now landing at select adidas Originals retailers which includes Norte. Retail price is set at $120 and as of now, limited sizes are still available. 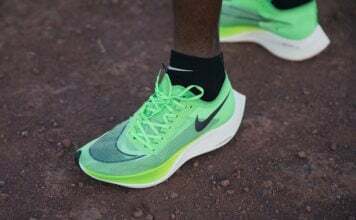 Expect more retail stores to have them soon.